This is an extended 3 hour version of my original 30 minute Study Focus video here. 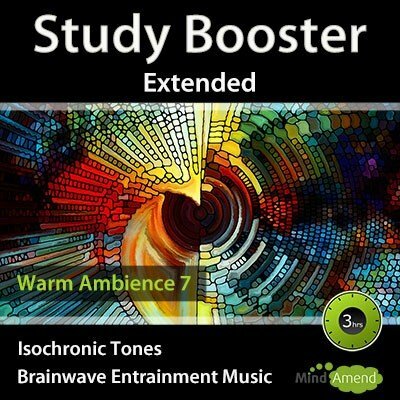 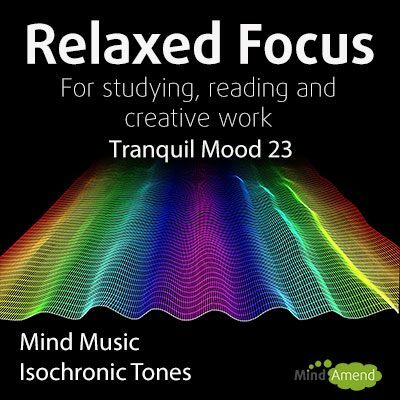 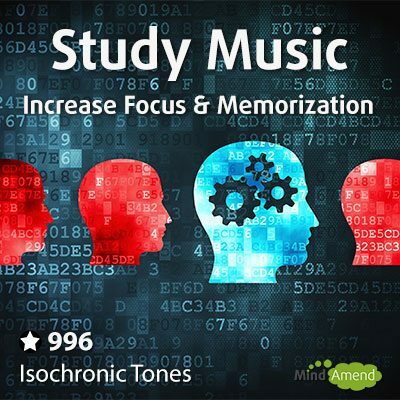 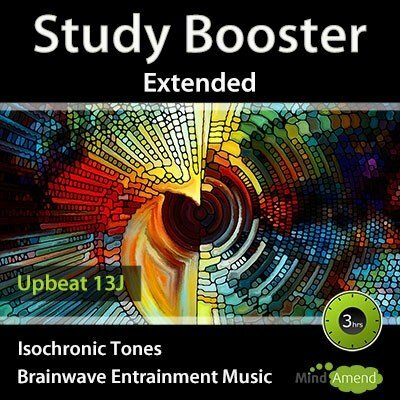 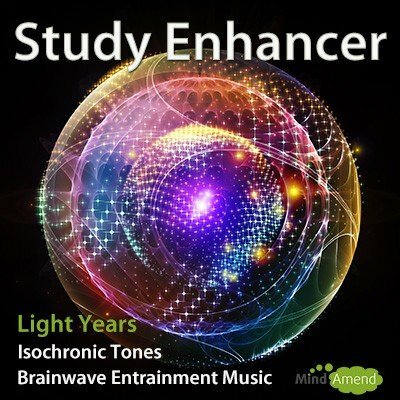 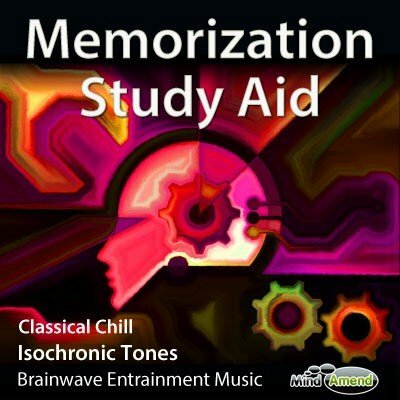 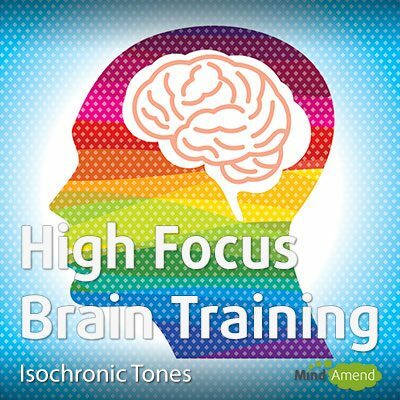 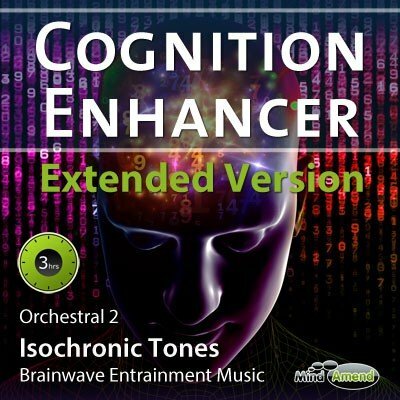 This session uses isochronic tones and modulates between mid-beta frequencies (14-17Hz) , to help enhance concentration while reading, studying, or engaging in any mentally taxing activity. 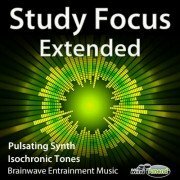 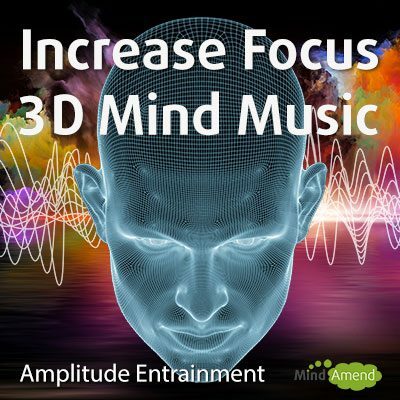 In addition to the isochronic tones stimulation, the soundtracks have also been embedded with an amplitude entrainment filter. 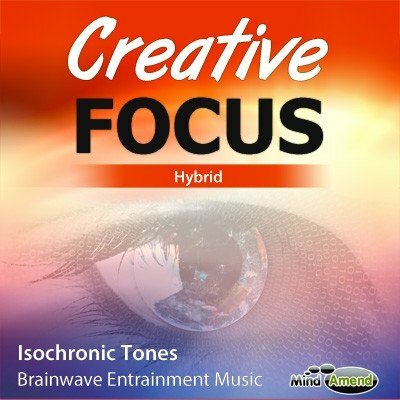 This filter distorts the sound of the music, creating subtle vibrations in the sound, which vibrate in unison to the same frequency of the isochronic tones. 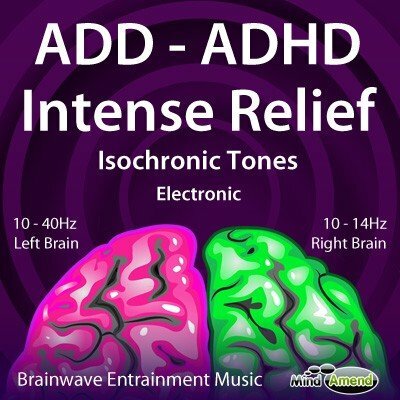 This helps to add further weight to the brainwave entrainment process and increases the effect of the track.